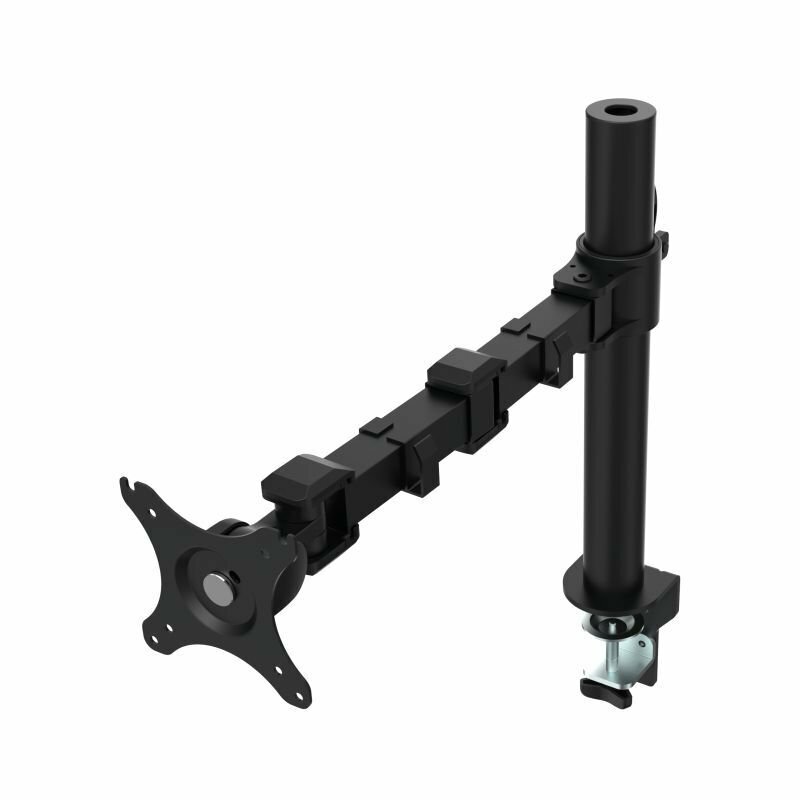 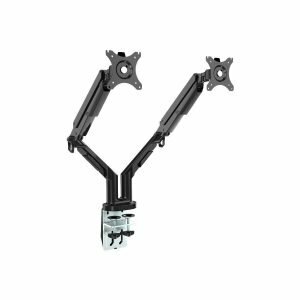 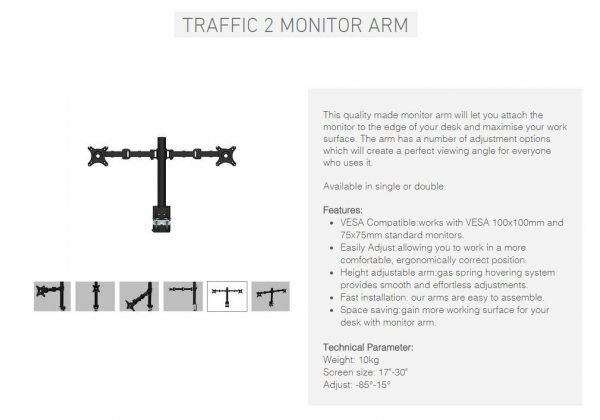 Available with single or double monitor arm. 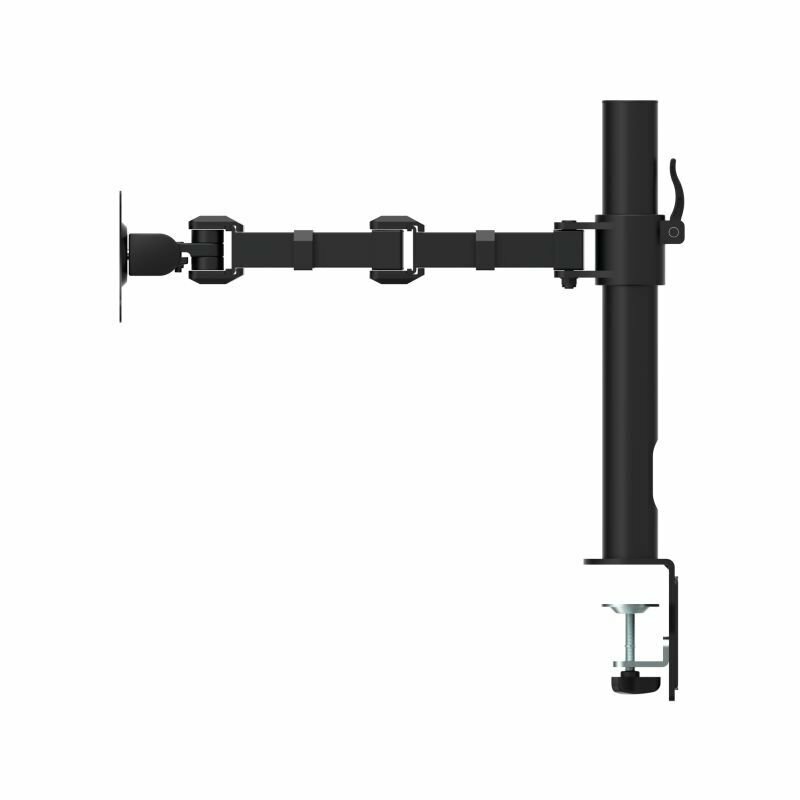 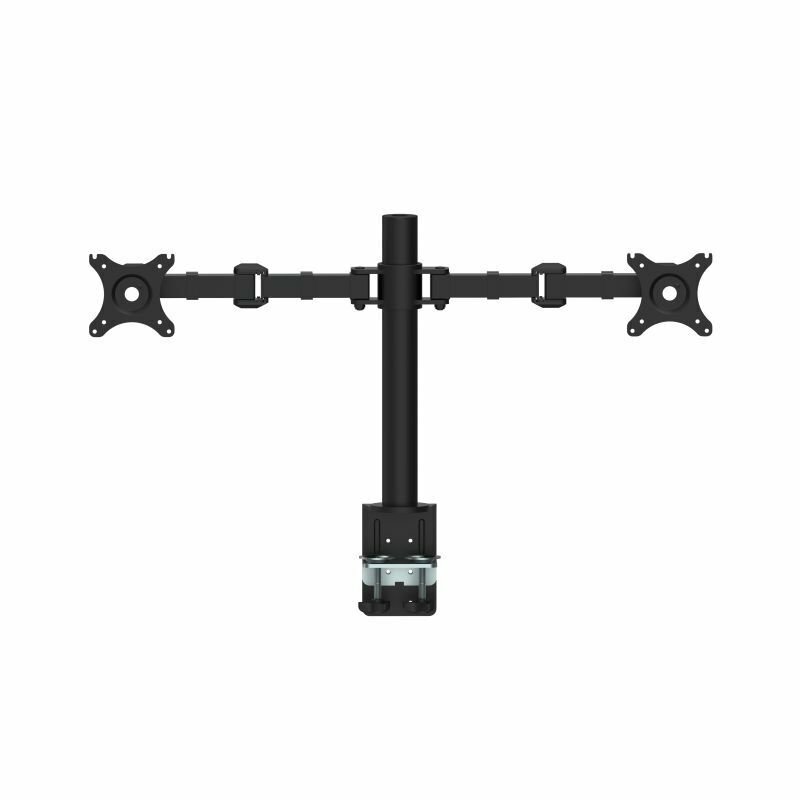 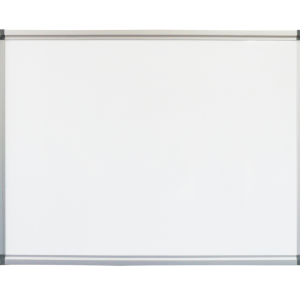 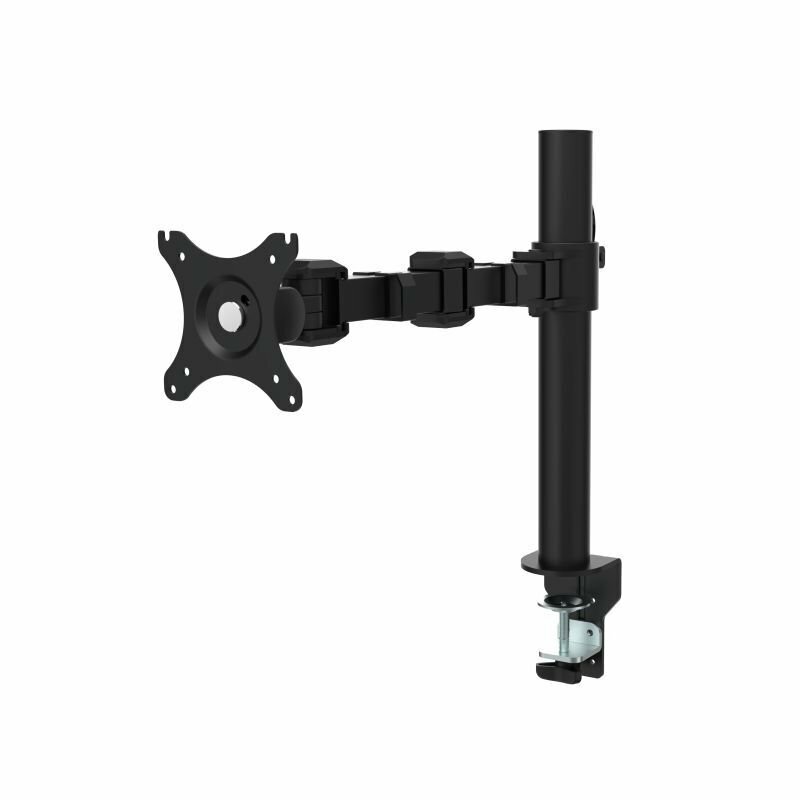 VESA Compatible:works with VESA 100x100mm and 75x75mm standard monitors. 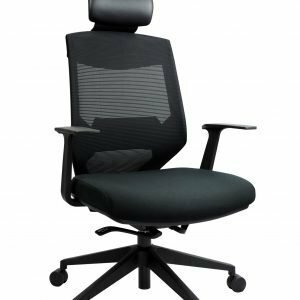 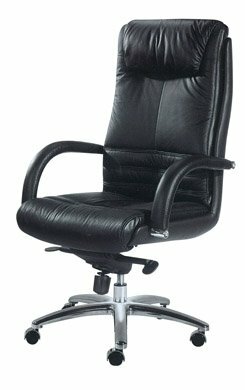 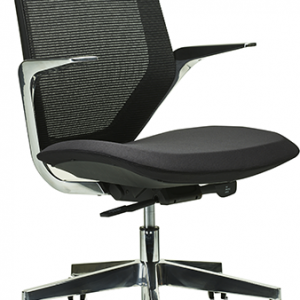 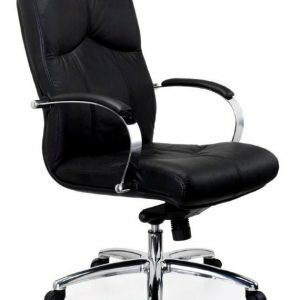 Easily Adjust:allowing you to work in a more comfortable, ergonomically correct position.